Music in the worship of God has long been part and parcel of the Church's history. Music transcends restrictions of time and place and takes us to a plane where, "How often, making music, we have found a new dimension in the world of sound, as worship moved us to a more profound Alleluia!" (in the words of Hymn 420). Opportunities abound for your participation in the Music Program at St. Paul's Cathedral. The Parish Choir sings for the 9:00 a.m. Holy Eucharist Rite II. This group is open to anyone wishing to participate after meeting with Canon Musician Scott Raab. Rehearsals are on Sunday morning at 8:00 am. Email Scott for more information. The Cathedral Choir sings for the 11:00 a.m. Holy Eucharist Rite I. This choir is open by audition and rehearses on Wednesday nights from 7:30-9:00 pm. in the Choir Room. To participate in the Cathedral Choir, contact Canon Musician Scott Raab at 235-3436 or email Scott for more information. The Taizé Choir, with the leadership of Mary Reynolds, provides instrumental and choral music for the Taizé Prayer Service on the first Sunday of the month. The Taizé service is based on the method of prayer utilized in the Taizé community, Taizé, France. It is a time of listening, a time to leave things before God, a time to be before God, to have one's soul open for God. Silence and music are essential elements of Taizé prayer. To participate in the Taizé Choir, contact Mary Reynolds at 204-4884. 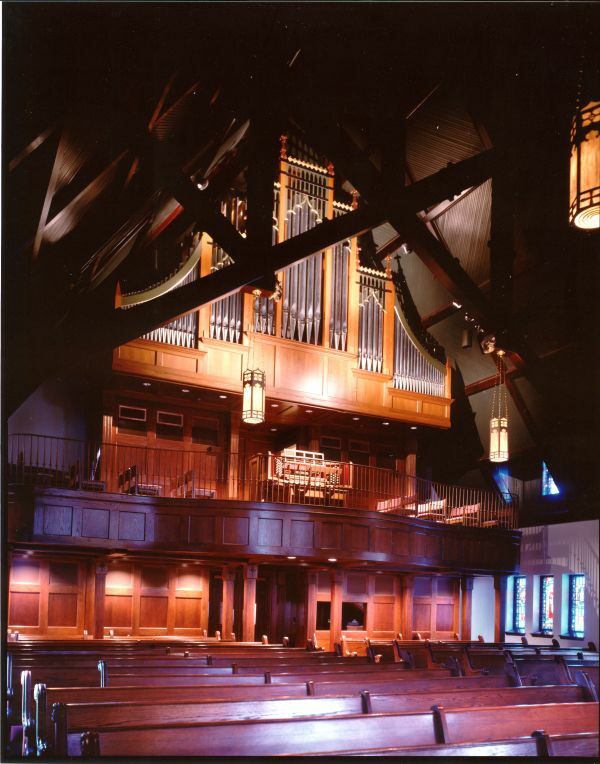 Built during the restoration of the Cathedral, the Buzard Pipe Organ is a wonderful part of the Cathedral’s top-notch music program. The Buzard website (www.buzardorgans.com) includes a detailed description. The St. Paul’s Music Society is a group of people who are willing to provide extra support to the Music Program at the Cathedral. Our annual Membership/Fund Drive provides funds for the use of extra musicians in services and special programs, hospitality for our guest musicians and publicity for their concerts, receptions and the many expenses associated with the music that we enjoy so much. For more information about St. Paul’s Music Society, contact Canon Scott Raab at 235-3436.